Step by step – brick by brick. 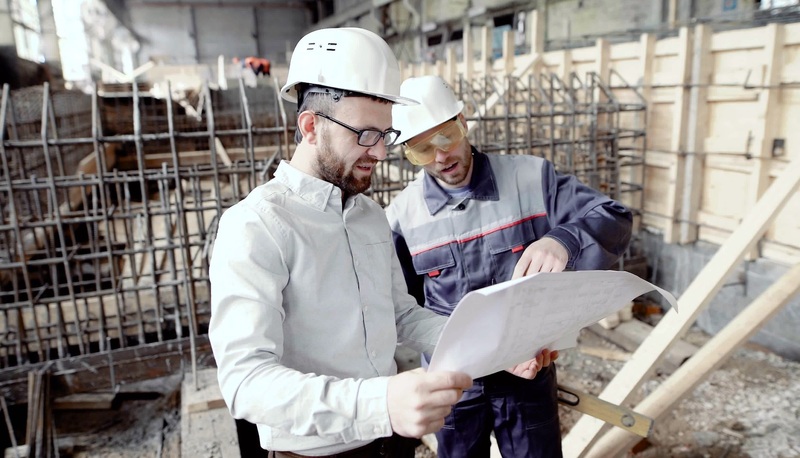 Our engineers and architects, the people who perform the planning and design and handle the concept development, are also in charge of project management in the construction phase. Continuous contact with our customers, the property’s future occupiers, is crucial to our ability to implement any change requests that may be made. We ensure that the properties we hand over to our customers meet the expectations of their tenants in full and can be utilised without any defects over their entire lifecycle.